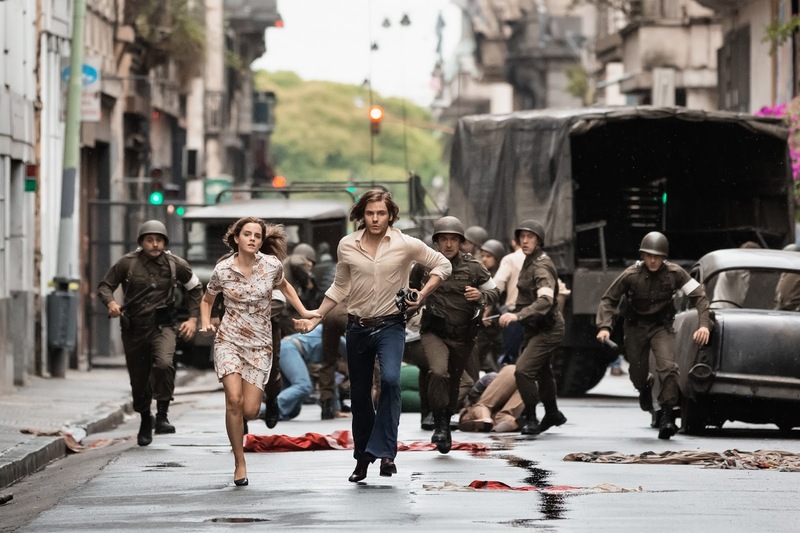 After a 5-year acting hiatus following the success of the Harry Potter series, Emma Watson has teamed up with Daniel Brühl and Michael Nyqvist on ‘Colonia’, an epic historical drama based on true events from Pinochet-era Chile. Produced by Benjamin Hermann’s Majestic Filmproduktion and directed by Oscar winning director, Florian Gallenberger, the movie follows Lena and Daniel, a young couple who become entangled in the September 11, 1973 Chilean military coup that deposed Salvador Allende and brought General Gustavo Pinochet to power. After being abducted by the Chilean secret police. 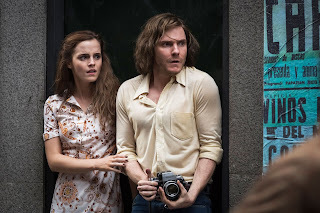 Lena tracks him to a sealed off area in the South of the country, called Colonia Dignidad. Presenting itself outwardly as a charitable mission run by lay preacher Paul Schäfer, the Colonia is in fact a place nobody ever escapes from, forcing Lena to join the cult in order to find Daniel. 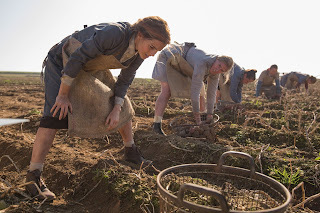 Featuring a supporting cast that includes the likes of Richenda Carey (Separate Lies), Vicky Krieps (A Most Wanted Man), Julian Ovenden (Downton Abbey), August Zirner (The Counterfeiters) and Martin Wuttke (Cloud Atlas, Inglorious Basterds), Colonia tells the story of a gripping political thriller and an unforgettable love story set during one of the darkest chapters of the 20th century’s Cold War. Colonia opens in cinemas across Nigeria in April 2016.